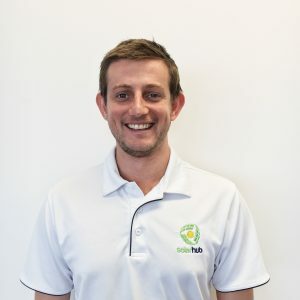 EcoGeneration chats with Benn Masters, Director or Canberra-based company SolarHub, which is currently expanding into Victoria and New South Wales. Tell us a bit about your career in solar. How did you get started in the industry? I started out in solar by establishing SolarHub in 2010. Initially, we just started out as a consultancy, but quickly saw a need for a retail company that focused on an extremely high level of quality, both from a product and service perspective. We have since merged with another company to bring installation capacity into the business to allow us to provide an end-to-end solution for our customers. My background is actually in computer science, where I worked as a software architect across the financial, government and logistics industries. I saw the renewables industry, and in particular solar PV, as an industry that was likely to see the next wave of technology innovation and I was very keen to be involved. Aside from yourself, who are the key people behind the company? My fellow director Florian Geier looks after the operational side of the business. Florian is a fully qualified electrician, CEC (Clean Energy Council) accredited on-grid and off-grid installer and Level 2 ASP. Prior to working in the solar industry, he worked on residential, commercial and industrial electrical projects. How big is the team at SolarHub? We currently have 23 employees, with around 12-13 people in the field and the rest in sales, administrative, engineering and logistical roles. How much solar-power capacity have you installed in total? I don’t have a precise figure, as many of our original jobs were processed in paperwork rather than electronically. 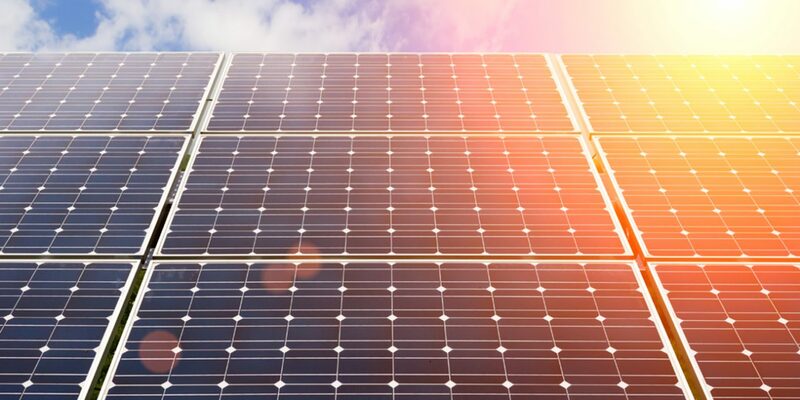 However, we estimate that we have undertaken more than 7,000 installations now and have installed between 25 MW and 30 MW of residential and commercial Solar PV in and around the Canberra region. What are some of the key projects you have delivered? Our most recent high-profile project was completing the 260 kW installation at the Royal Australian Mint. This was a very complex installation, with lots of interesting mounting configurations and installation procedures. It took around three months to complete. What is a typical installation for SolarHub? Our average installation is typically a 4-5 kW solar PV system. Increasingly, we are installing battery systems as well, both for grid backup and increased self-consumption of PV. What type of panels/inverters/other equipment do you prefer to work with? 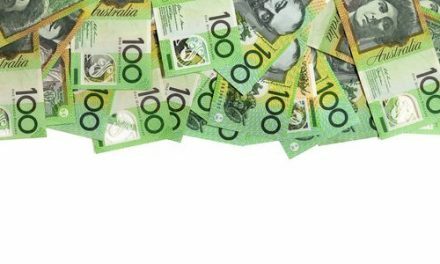 We like to use products that have a proven track record in Australian conditions with solid, well-financed companies behind them, accompanied by top-notch after-sales service. For this reason, we prefer brands like LG for solar panels. Not only are LG products highly efficient with a high-energy output, they provide a 12-year warranty on the module, compared to an industry average of 10. LG also only works with certified installers and something that very few people know is that the warranty covers the product whether or not the supplier or installer still exists. We also use SMA and SolarEdge for inverters, as well as Tesla and LG Chem for energy storage. What type of SOLAR system do you have at home? I just moved into a new house and haven’t put a new system up yet! However, when I do, it will be a 10 kW system with LG 315 W Neon2 panels and a SolarEdge inverter. The LG Neon2 panels are an obvious choice for my own home because they are lightweight and super efficient, even in limited space. Personally, I also like the look of the panels. They feature thinner wires that appear completely black at a distance and are a great choice for those who want their panels to complement the external appearance of their home. What’s the hardest thing about being an installer in the ACT? The ACT is very heavily regulated, more so than any other jurisdiction. This puts immense pressure on our business to meet our compliance obligations. The positive side to this is that we have developed very efficient internal processes. Any words of wisdom or advice for newcomers to the solar business? Don’t get sucked in to the price race to the bottom. If you want to be in business for the long term, focus on what you provide as a company beyond just the sale of the solar PV system.